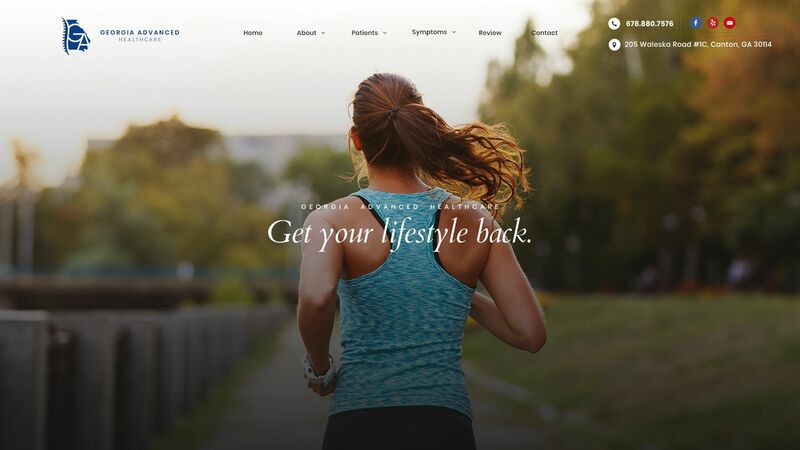 Is your website attracting new patients and supporting your business? A Roya.com digital marketing strategy can increase your visibility and market share. 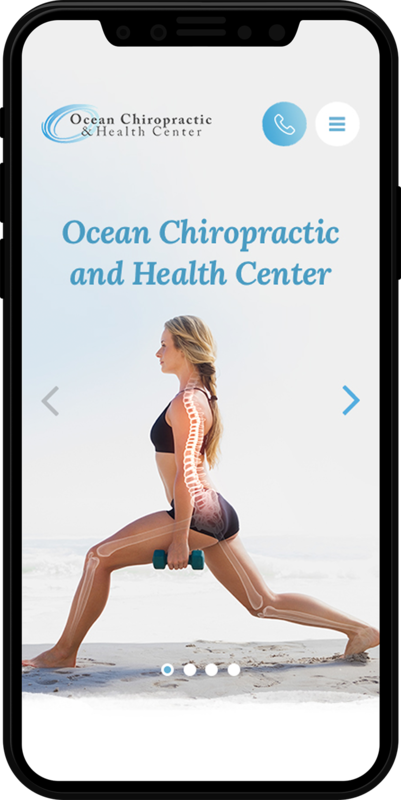 Roya.com is a proven leader in Digital Solutions, more specifically Chiropractic Website Design and Marketing. To be competitive, it is important to maintain a professional website, up to date with the latest SEO trends, technology, and modern design. 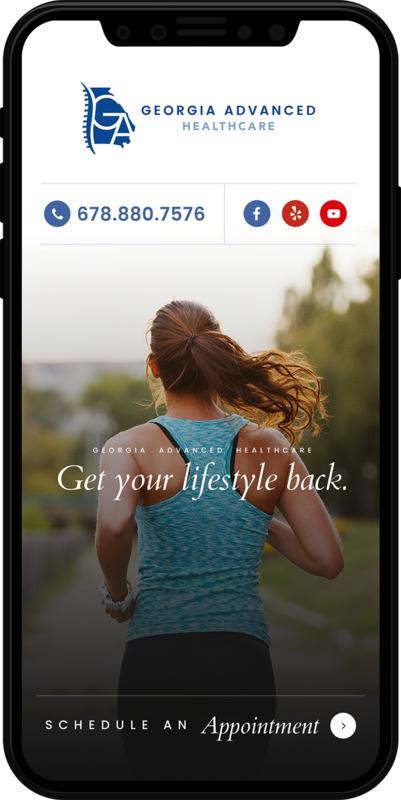 Roya.com gives their clients that competitive edge their proprietary marketing and CMS platform Canvas®, and conversion focused design strategy. To be competitive, it is important to maintain a professional website, up to date with the latest SEO trends, technology, and modern design. Roya.com gives their clients that competitive edge their proprietary marketing and CMS platform Canvas®, and conversion-focused design strategy. 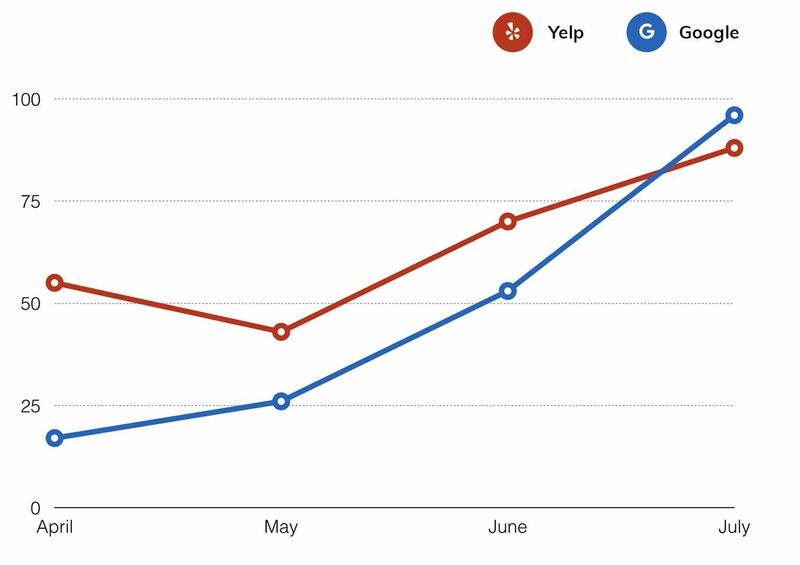 Roya.com works with Chiropractors to identify their goals, devise a marketing strategy, evaluate the effectiveness of each campaign and provide transparent digital ROI reporting. 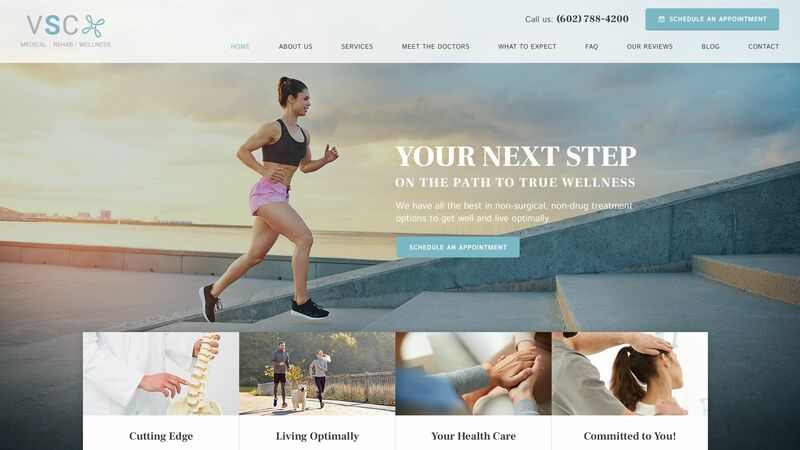 Roya.com has the industry experience and team of experts to support the unique marketing needs of Chiropractors. 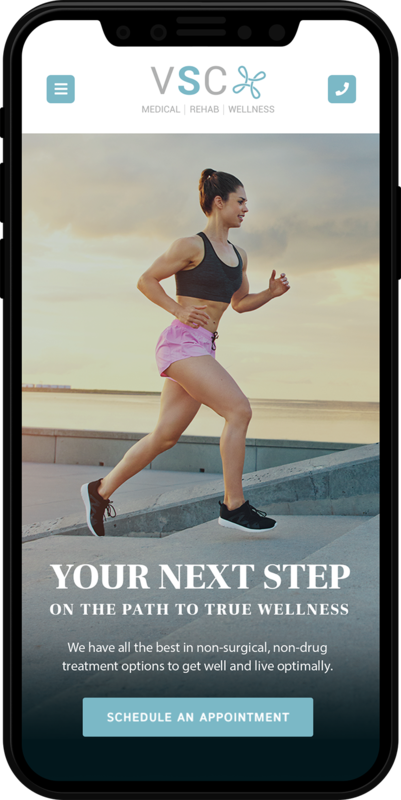 Capitalize on users that may have browsed your website but may not have contacted you or booked an appointment with bounced customer retargeting. 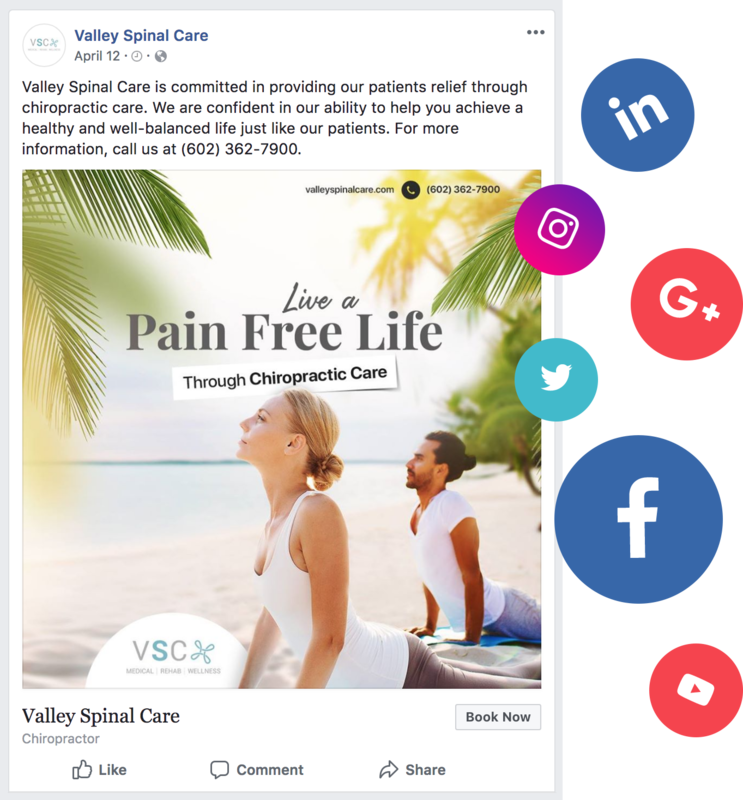 We keep your Chiropractic Practice top of mind with Display and Retargeting advertisements that follow potential customers throughout their internet search history. 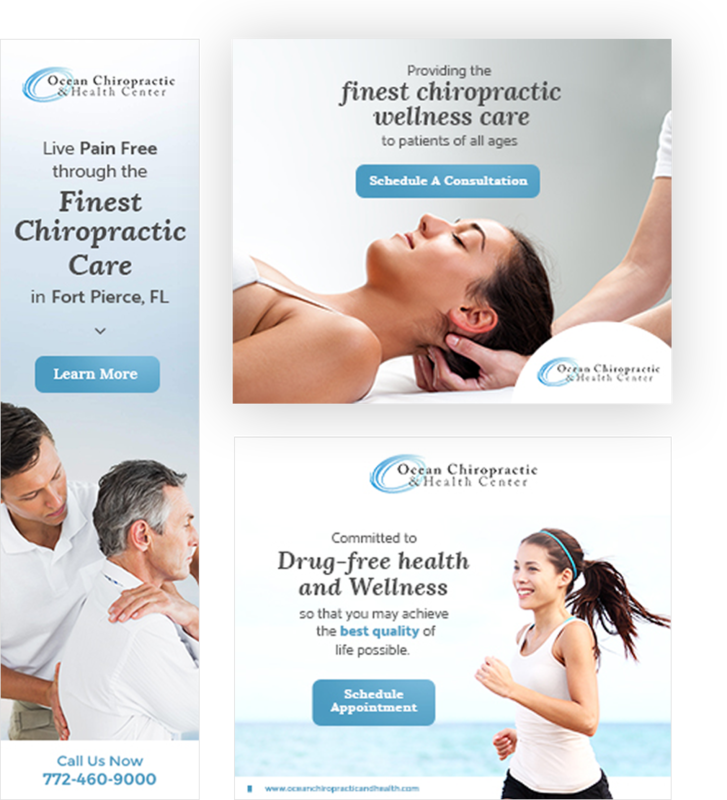 Roya.com's professional chiropractic web design and ad graphic design delivers effective marketing messages proven to increase visibility and convert potential patients into customers. 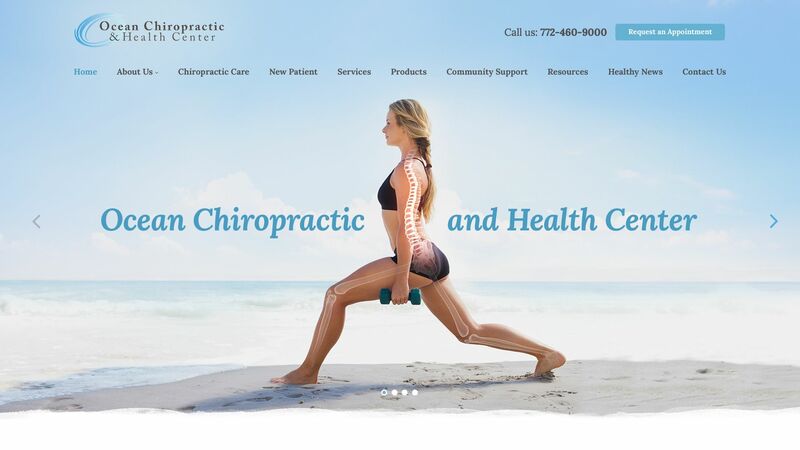 Browse through some of the examples of recent Roya.com Chiropractic website designs. Like what you see? Contact us to schedule a demo and discuss your website design strategy.